Cheerful and colorful printed vintage hankies from bygone era are in abundance here! 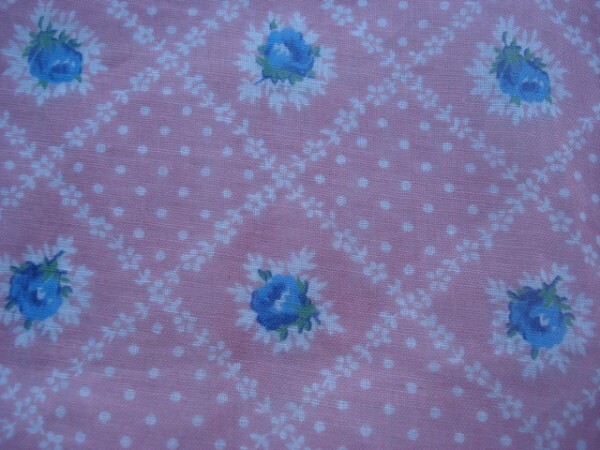 These pretty printed vintage handkerchiefs are perfect for the collector, crafter or decorator! They frame up beautifully! 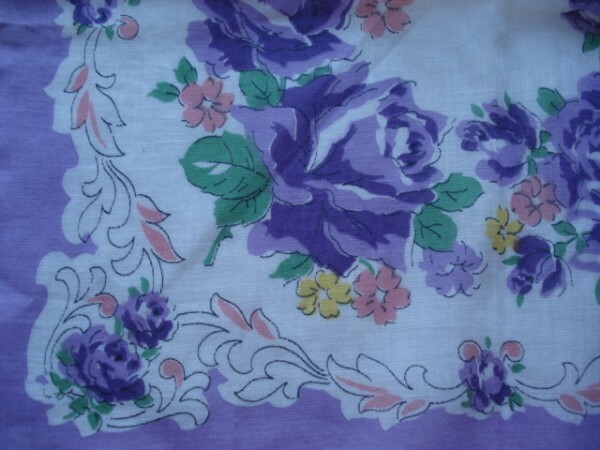 We have a large number of vintage hankies. 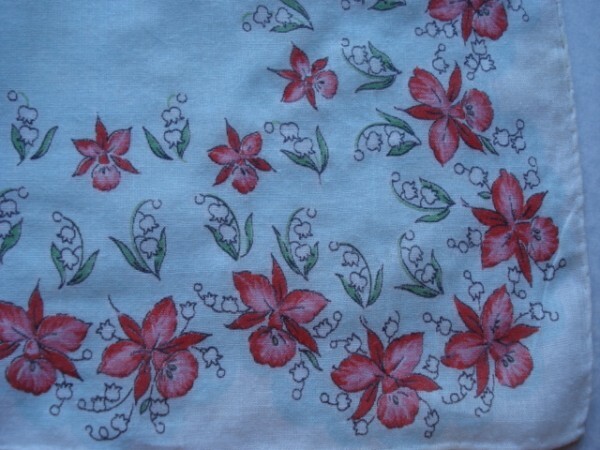 Especially popular with collectors and for craft projects, vintage printed hankies from the 1930s to the 1950s are available in a wide variety of prints and colors, all in wonderful condition! 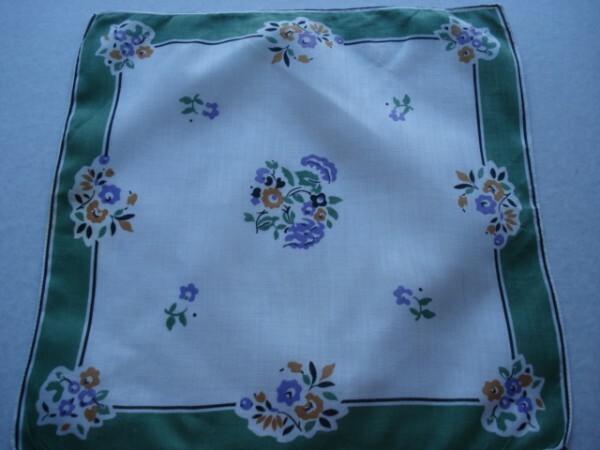 Great for framing, applique and lots of decorating ideas, vintage handkerchiefs bring charm to any home and make lovely gifts! 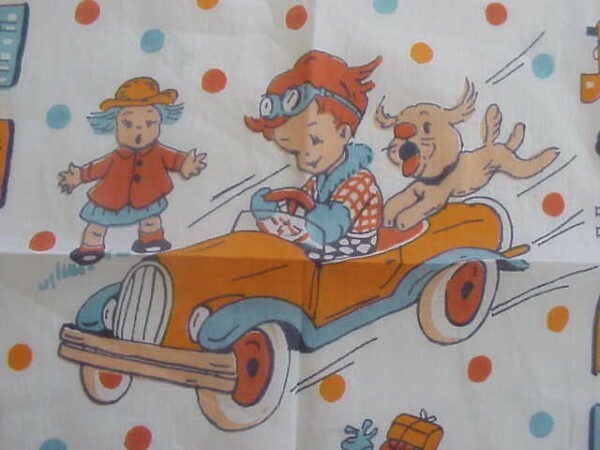 #PH115S28 PRINTED VINTAGE HANKY HANDKERCHIEF HANKIE CHEERFUL! 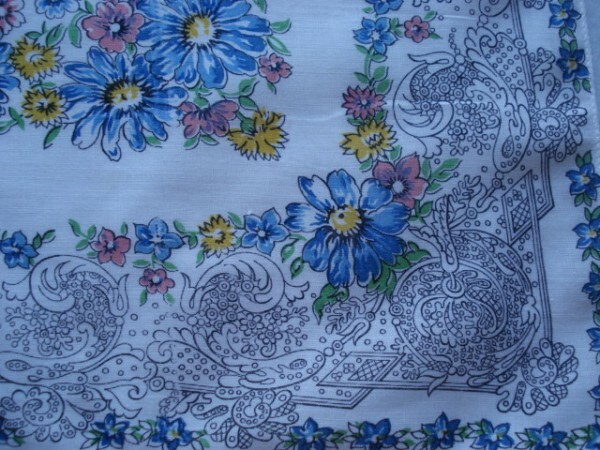 #PH90S28 VINTAGE PRINTED HANKIE HANKY HANDKERCHIEF COLORFUL! #PH88S28 VINTAGE PRINTED HANKIE HANKY HANDKERCHIEF COLORFUL! 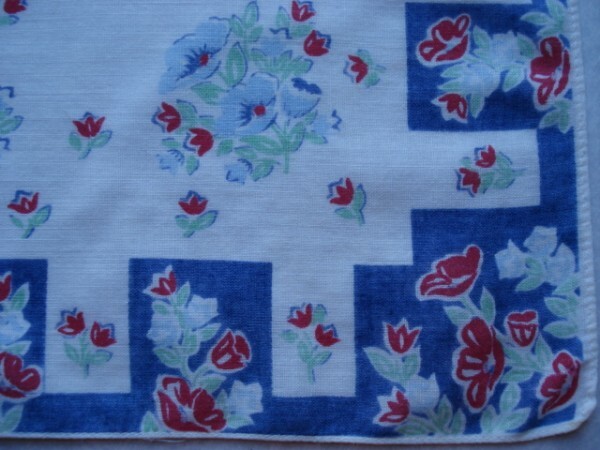 #PH118S28 VINTAGE PRINTED HANKY HANKIE HANDKERCHIEF COLORFUL! #PH119S28 VINTAGE PRINTED HANKY HANDKERCHIEF HANKIE COLORFUL! 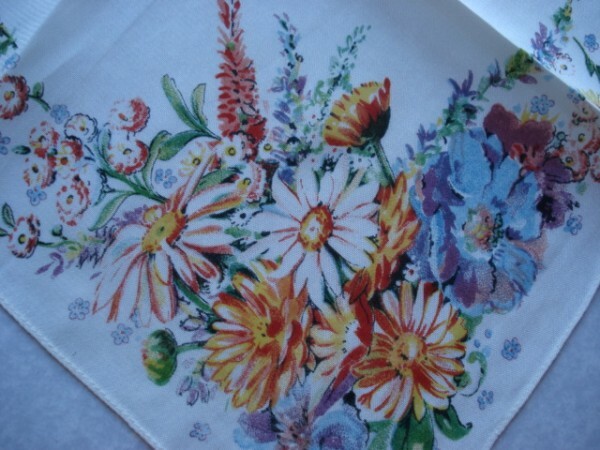 #PH120S28 VINTAGE PRINTED HANKIE HANKY HANDKERCHIEF COLORFUL! #PH95S28 VINTAGE PRINTED HANKIE HANKY HANDKERCHIEF COLORFUL CHINTZ !